We are a four piece indie/folk band with sounds being described as artistic punk and swamp jazz. 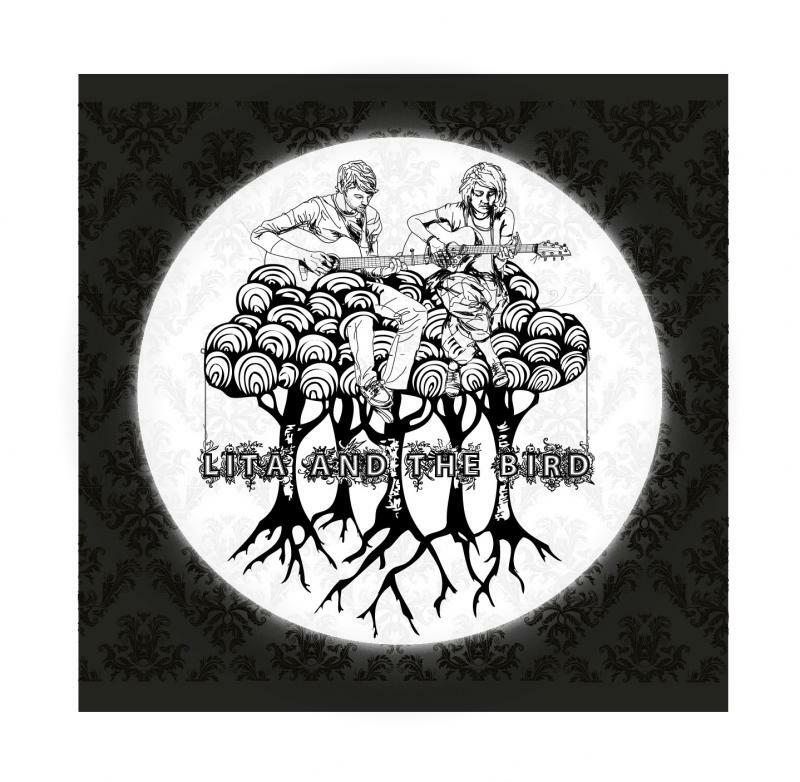 With beautiful vocals, poetic lyrics and driving rhythms, Lita and The Bird are a great act for events and venues looking to foster a creative vibe. Our sounds can be tailored to the needs of the event. Songs and sets can be designed for a progressive dynamic build or a subdued relaxed groove. We play a set of all originals.